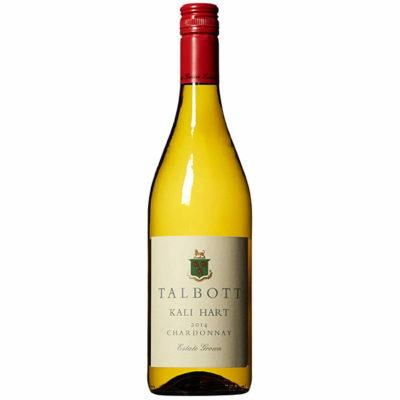 A pure fruit expression of Talbott Chardonnay, Kali Hart is lush and lively. Minimal winemaker influence allows Kali Hart Chardonnay to showcase the strength of Talbott’s estate vineyards. The rich, inviting nose shows bright tropical notes that continue on the palate, where refreshing flavors of pineapple and honeydew are complimented by refreshing acidity. A generous mid-palate leads to a long citrus and tropical fruit finish with hints of French oak and minerality.